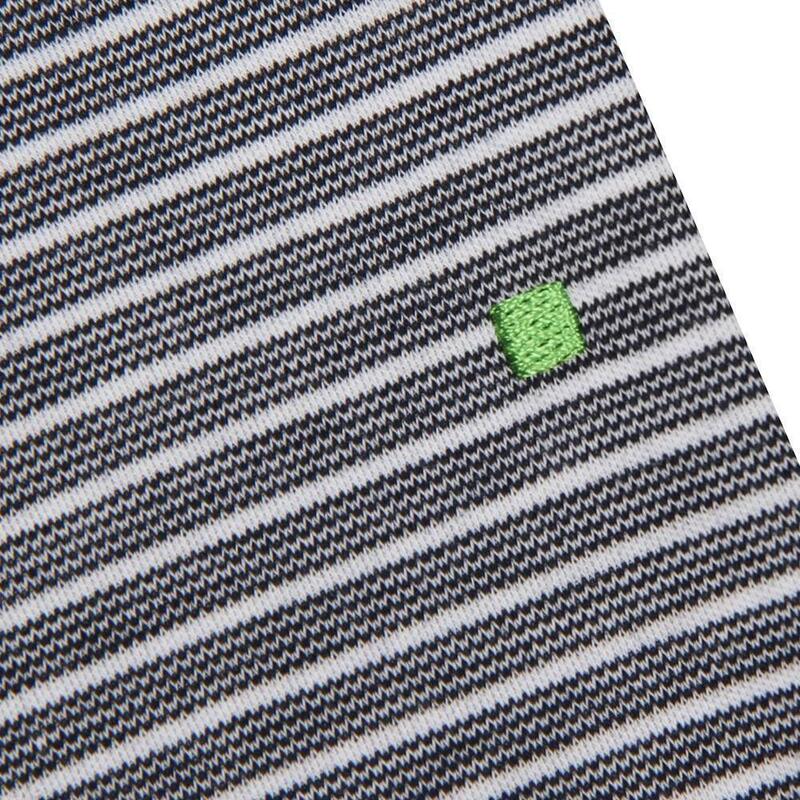 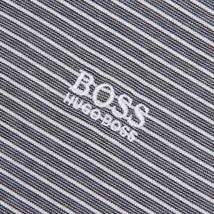 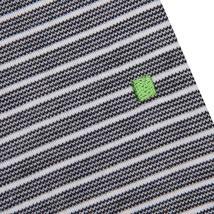 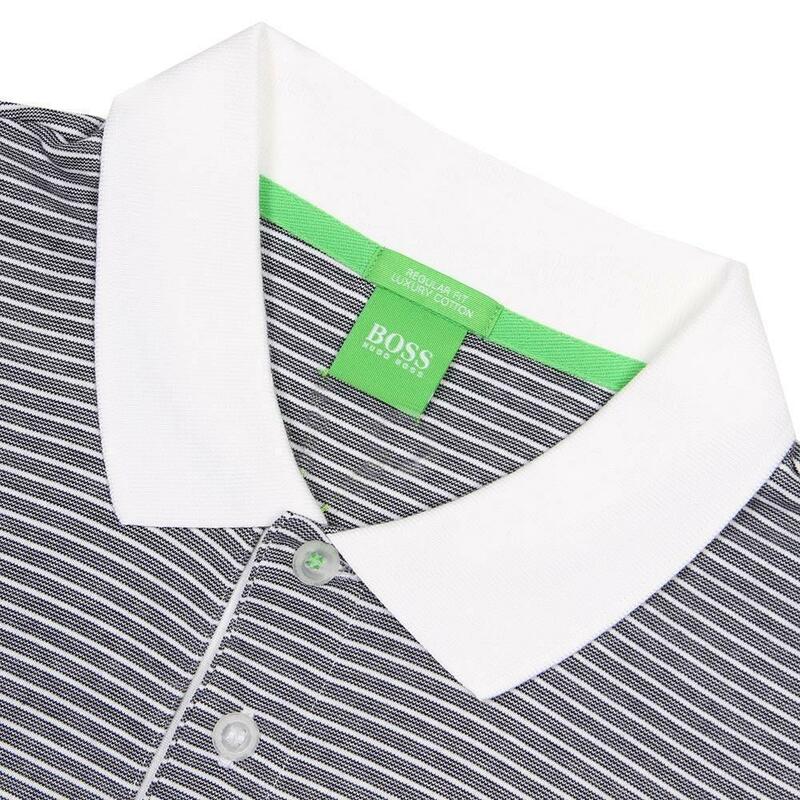 Boss Green Polo Shirt Paddos in Stripe. 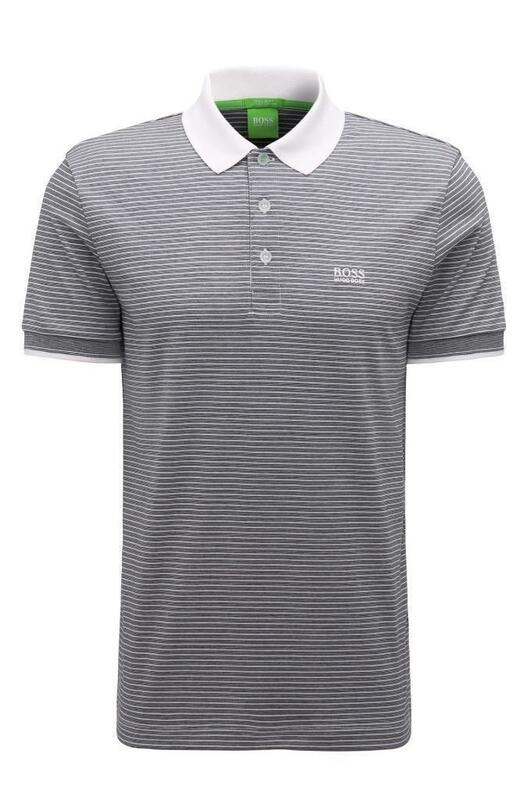 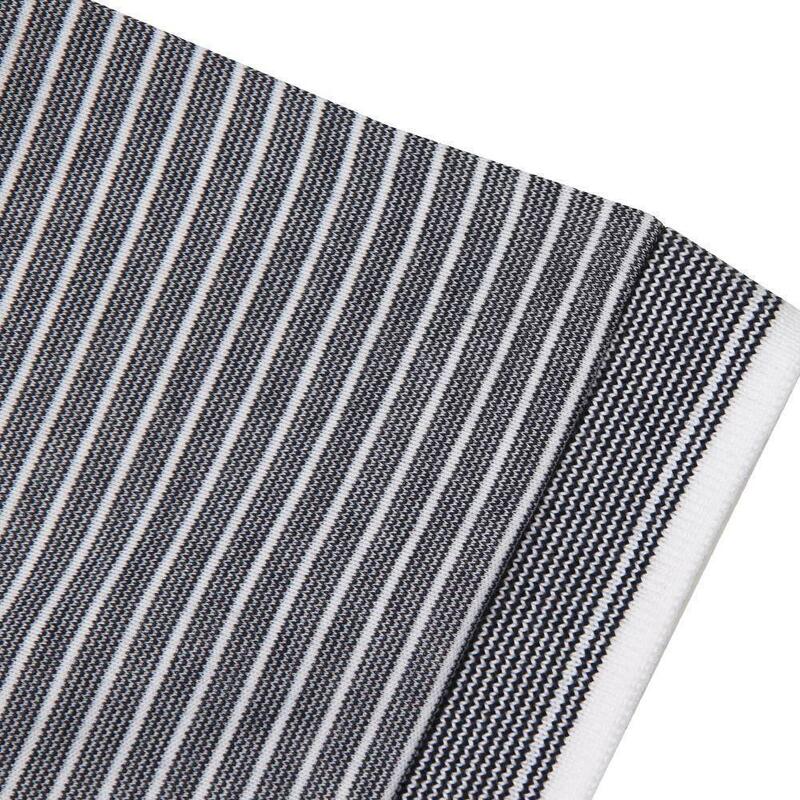 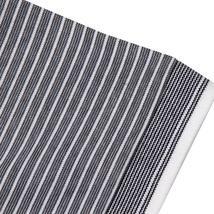 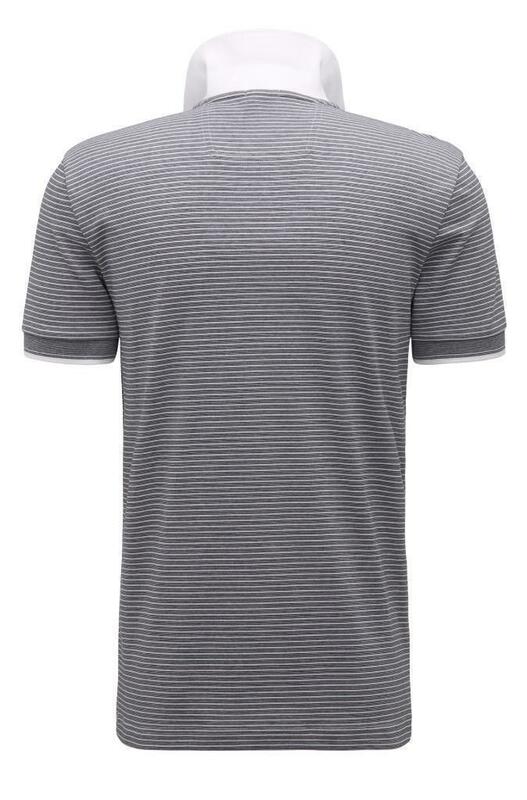 Boasting a bold stripe pattern this classic polo is crafted from 100% luxury cotton, offering ultimate comfort, ideal for everyday wear. 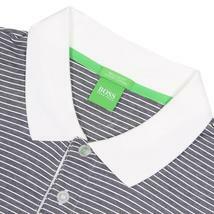 This seasonal piece features a standard three button down placket, with branded buttons, ribbed collar and cuffs. 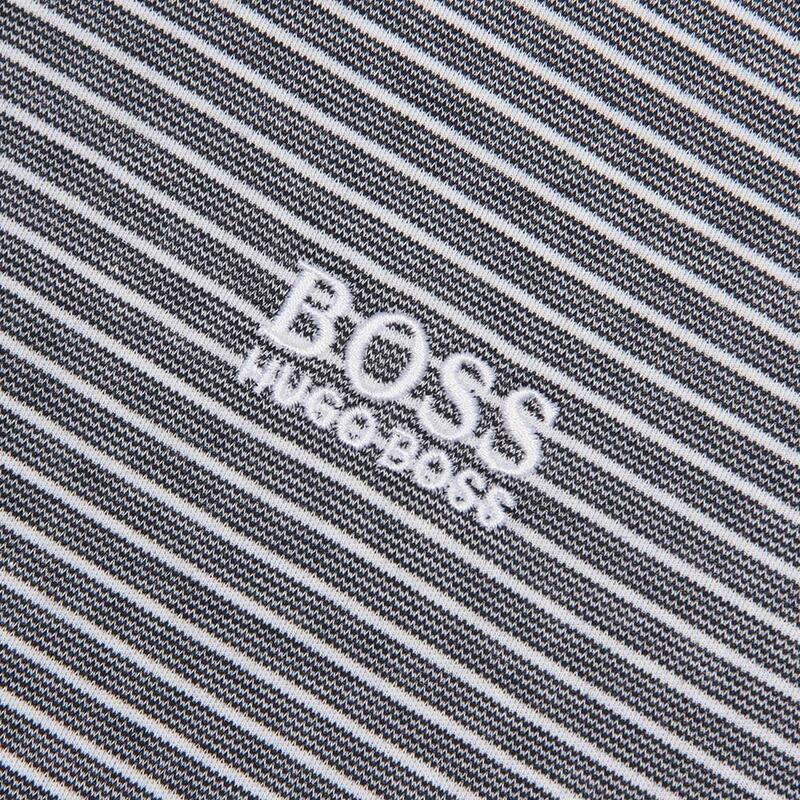 Completed with the iconic boss green logo proudly embroidered to the chest. 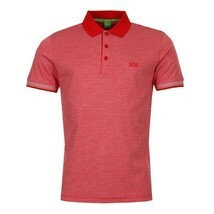 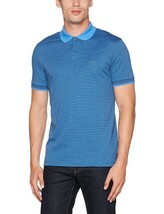 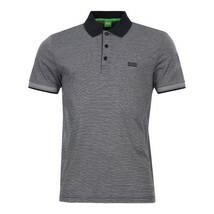 Style this classic polo shirt with jeans to create the perfect casual look.